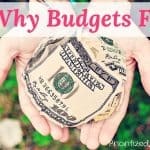 Don’t gloss over the hidden and forgotten expenses in your life when you make your budget, or your budget’s simplicity will be your downfall. Your budget is too complicated. 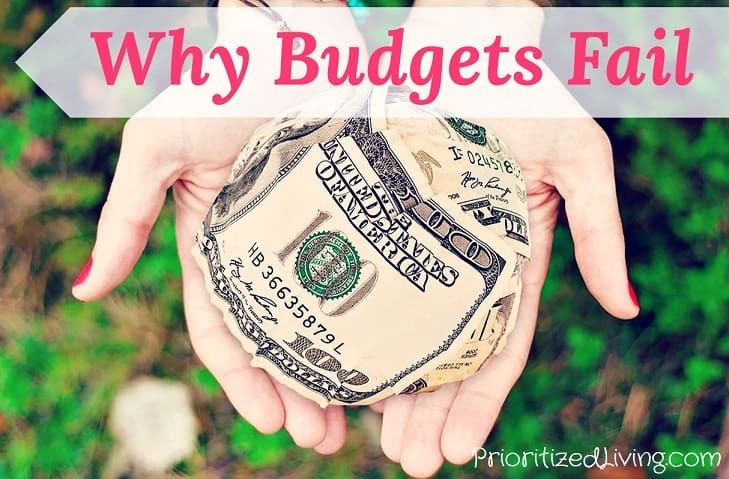 At the same time, don’t make your budget so detailed that it’s impossible to navigate. Make a budget for clothing, but don’t budget for each pair of socks. Devise a rough amount you plan to spend on personal care without creating a separate line item for each haircut and roll of toilet paper. Your budget doesn’t match your life. For months, my husband and I refused to budget for the toll bridge we took on an almost-weekly basis. There was a no-cost way to get to our destination, so we always planned to take that route . . . until we’d wind up running late on account of our toddler or parental exhaustion. We finally stopped believing we’d wake up 15 minutes earlier to save the cost of the toll and plugged the cost into our budget. If your budget doesn’t align with the way you live, it’s time to change what you’re doing. Either commit to changing your lifestyle or decide to fit your habits into your budget . . . at least for the time being. Your budget takes too much work. 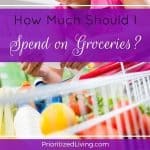 Living by a budget can require a bit of getting used to, but it shouldn’t own your life. If you can’t abide the thought of writing down every expense you incur, use your credit card. You can view a breakdown of your spending habits on your card provider’s site or download your transaction history into money management software like Quicken. Automate your bill payments, direct deposit your paychecks, and have a list of favorite gifts that fit within your budget. 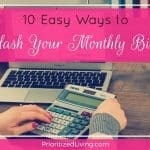 Make living by your budget a pain-free experience! 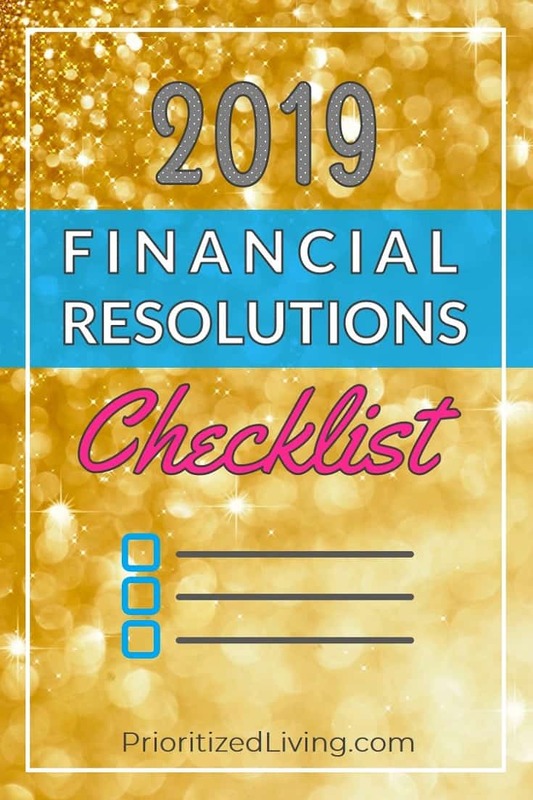 Looking for a budget worksheet you can fill in, customize, and use today? 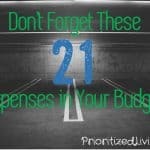 Check out The Ultimate Budget Workbook!